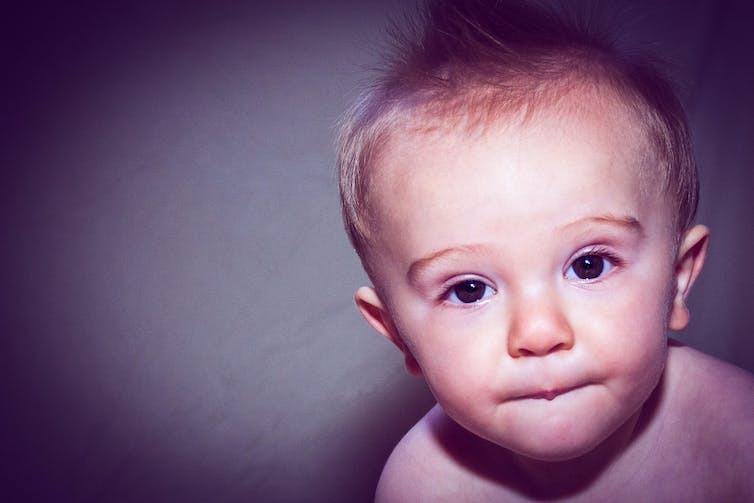 Could genetic engineering one day allow parents to have designer babies? What if humans are genetically unfit to overcome challenges like climate change and the growing inequality that looks set to define our future? Julian Savulescu, visiting professor at Monash University and Uehiro professor of Practical Ethics at Oxford University, argues that modifying the biological traits of humans should be part of the solution to secure a safe and desirable future. Last year, an estimated 12 to 15 registered organ donors and candidates for donation had their decision thwarted by relatives. This was due to the so-called family veto, which enables family members to prevent organ donation even if the deceased person had registered to be an organ donor. This year is the 70th anniversary of the atomic bombing of Hiroshima and Nagasaki. Are there any moral lessons we can learn from that historical episode? I think so. Recently I delivered a talk on radio about this topic. I argue that one key reason to study history is to learn lessons about human nature. The war in the Pacific against Japan can tech us about, (1) our tribal natures, (2) the limits of empathy when we kill from a distance, and (3) the ratchet-up effect of retaliatory violence. We have a moral obligation to take heed of those lessons, for instance by reining in our more dangerous traits. The existence of nuclear weapons, because of their destructive power, makes the imperative to understand and control our natures all the more significant. Below is a slightly adapted version of what I said. This year marks 70 years since the end of World War Two. A conflict that ended with the use of the most destructive weapons ever invented – the atomic bombs, dropped on Hiroshima and Nagasaki. Has it ever occurred to you to ask, just what is the point of commemorating wars? Do we commemorate them because they are interesting, or are there more important reasons? If you’ve ever attended a war commemoration ceremony, you’ve probably heard speakers talking about the gratitude that we owe to those who fought to defend our way of life. Or speeches that urge us to reflect on the tragedy of lives lost, and the risks of rushing into conflict. And those are good reasons for remembering wars. But, in my view, they’re not the most important ones. The Scottish philosopher David Hume once wrote that the principal reason to study history is to discover “the constant and universal principles of human nature”. And in no other area of human life is learning those lessons more important, than when they concern war. By studying wars we can learn lessons about ourselves. About how we get into them – why we keep fighting them – and what we do to justify extraordinary levels of cruelty and destruction visited on others. Today I want to uncover three lessons about human nature that are revealed to us by the war in the Pacific against Japan – and particularly, from the nuclear bombing of Hiroshima and Nagasaki. An editorial in the Lancet earlier this month report on the first fall in UK organ transplants in a decade. Amongst the factors restricting donations is family consent: “no appreciable rise has occurred in the proportion of families who gave consent to organ retrieval following the death of a relative, which continues to hover “stubbornly below 60%”. The Lancet also points to inefficiencies in the use of those organs that are donated. Australia’s #DonateLife week has just been completed, a week dedicated to promoting organ donation, Australia is seeking to improve its own rates, which lag behind the UK, US and other comparable nations. The government is already undertaking a review into the current organ and tissue donation and transplantation programme. William Isdale and I recently proposed Three Ethical Ways to Increase Organ Donation: no longer allowing a family veto where a patient has consented; financial incentives to consent; and non financial incentives to consent (such as higher priority as a recipient for those who are on the transplant list). On August 25, Peter Singer, Neera Bhatia William Isdale, Julian Koplin, and myself will be participating in a public event in Melbourne, Solving the Organ Crisis Ethically, where we will critically discuss the ethics of a range of options available to increase the organ supply in Australia. There are 1500 people waiting for an organ in Australia. Some of those will die, or become too ill to be an organ recipient, before an organ becomes available. How far should we go to address the organ shortage? Last week the Federal Government announced that there would be a review of Australia’s tissue and organ transplantation systems. The impetus for the review appears to be continually disappointing donation rates, despite the adoption of a national reform agenda in 2008. Since 2008 there has been an increase from 12.1 dpmp (donations per million population) to a peak of 16.9 in 2013 – but the dip last year (to 16.1) indicates that new policies need to be considered if rates are to be substantially increased. Australia’s donation levels remain considerably below world’s best practice, even after adjusting for rates and types of mortality. At least twenty countries achieve better donation rates than Australia, including comparable countries like Belgium (29.9), USA (25.9), France (25.5) and the UK (20.8). The review will focus in particular on the role of the national Organ and Tissue Authority, which helps coordinate donation services. However, many of the key policy settings are in the hands of state and territory governments. 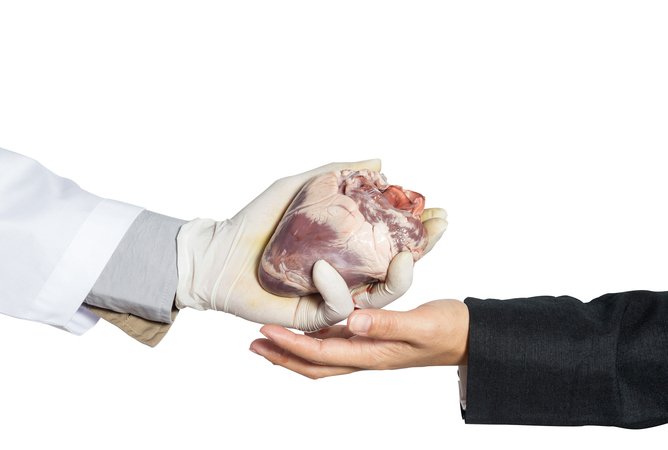 It is time to go beyond improving the mechanisms for implementing existing laws, and to consider more fundamental changes to organ procurement in Australia. As many readers will be aware, this year will mark the conclusion of the Millennium Development Goals. For some of these goals, expectations have been exceeded; for instance, the goal of halving global poverty (defined as living on less then US$1.25 a day) was achieved back in 2010. In New South Wales, Australia, classes on secular ethics have been offered to some students as an alternative to religious studies since 2010. A programme called ‘Primary Ethics’ is now taught to around 20,000 students in more than 300 schools. It introduces discussion of moral issues in a systematic way and provides an educational experience for students who were previously not provided with a taught alternative. 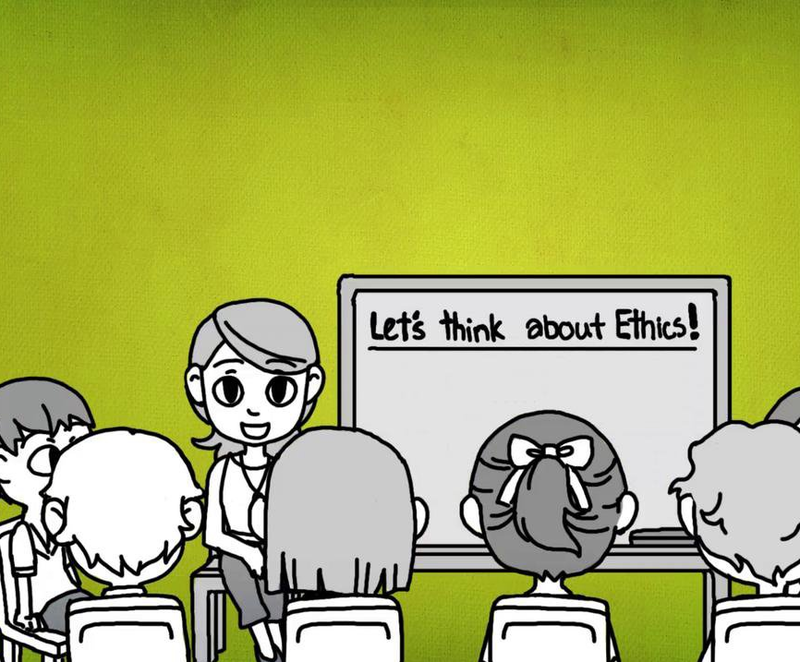 Should schools, particularly government schools, teach ethics? Or does doing so violate an important principle of government neutrality on matters moral and spiritual?